"We are studying these statements and this is all we can say right now. We reaffirm our commitment to complying with the comprehensive plan for Iran's nuclear program, as long as Tehran also adheres to it," Maja Kocijancic, the EEAS spokeswoman, said at a briefing while answering the question on Iran’s allegedly boosting uranium enrichment. 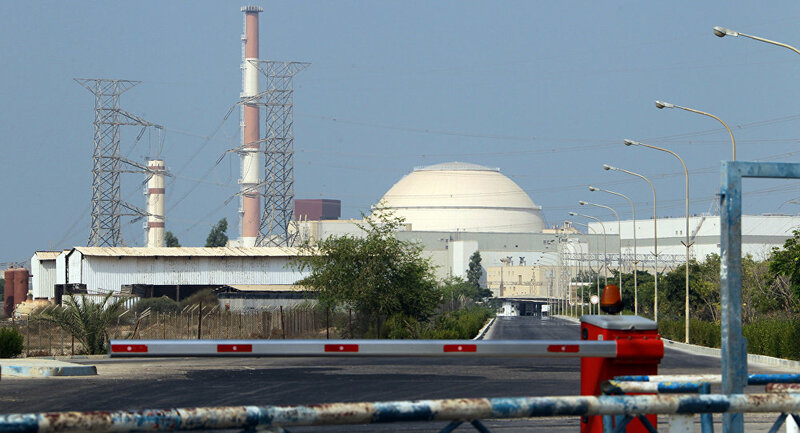 Earlier in the day, the Atomic Energy Organization of Iran (AEOI) Deputy Head Behrouz Kamalvandi said that the body would inform the International Atomic Energy Agency (IAEA) about the country's increasing capacities on uranium enrichment. However, the official noted that Tehran's nuclear activities would remain within the framework of the Joint Comprehensive Plan of Action (JCPOA), also known as Iran nuclear deal. The agreement has been put under question by US President Donald Trump, who first pointed to the alleged "flaws" in it and then withdrew from it on May 8, 2018. In addition, the US president decided to reinstate the sanctions on Iran previously lifted under the JCPOA. The unilateral move has been opposed by other signatories, such as the European Union and Russia. The Joint Comprehensive Plan of Action (JCPOA) was signed in 2015 by Iran, the European Union and the P5+1 group of countries — China, Germany, France, Russia, the United Kingdom and the United States. The deal stipulated the gradual lifting of the anti-Iranian sanctions in exchange for Tehran maintaining the peaceful nature of its nuclear program.